The Genesys group of companies develops and manufactures speciality reverse osmosis (RO) membrane chemicals, antiscalants, cleaners, flocculants and biocides. Our market-leading products are distributed by a growing network of international distributors, selected for their expertise in the chemical and membrane industries. 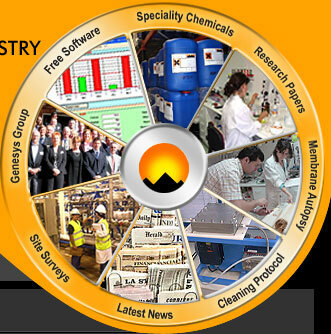 Genesys chemicals are developed, tested and manufactured at our UK production facility. 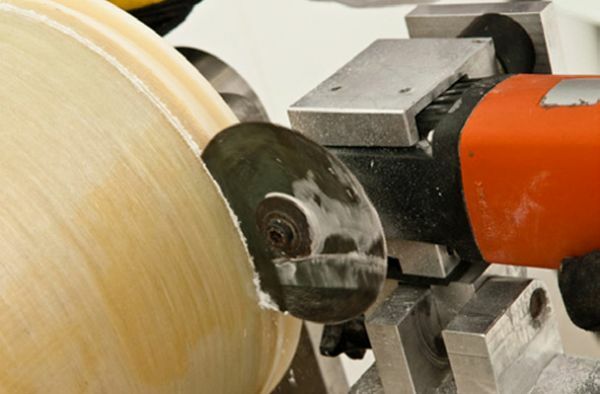 Our research and development team works closely with membrane manufacturers to ensure product compatibility. 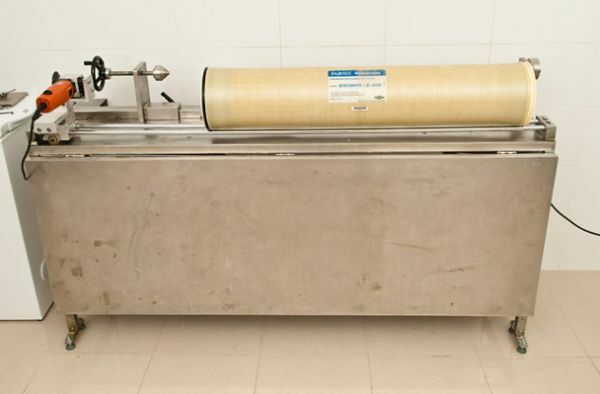 We also have a laboratory dedicated to membrane testing in Madrid, Spain, where we carry out membrane autopsies, water analysis and performance and cleaning tests for our international customers.